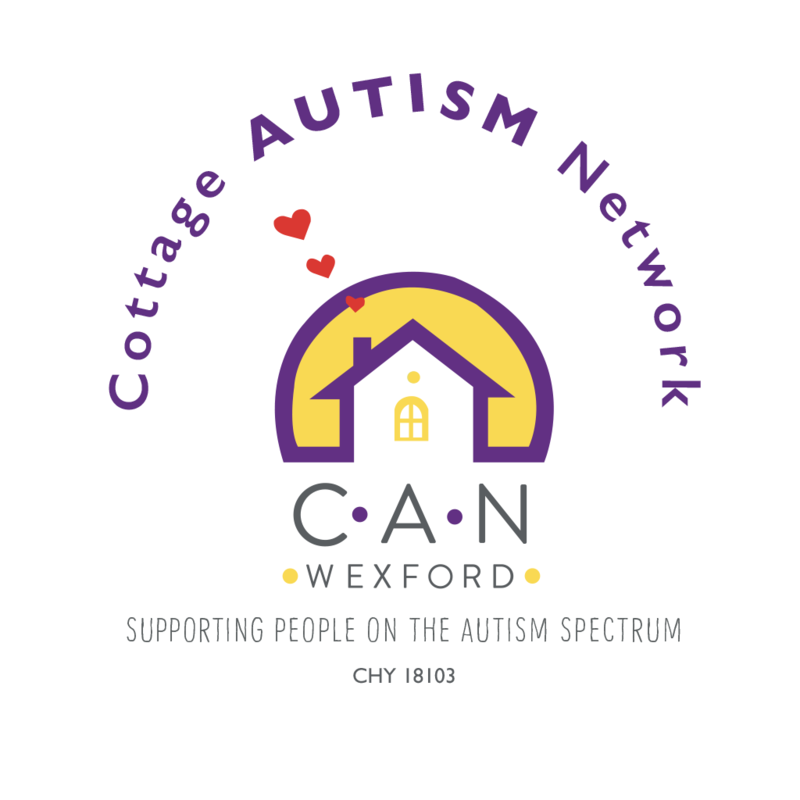 Support for Parents | Cottage Autism Network Wexford Ltd.
CAN organises a variety of activities throughout the year for both children/ young people and parents. Fortnightly on Friday mornings CAN organises a coffee morning in Kelly’s Café at Meadows and Byrne, Drinagh Retail Park in Wexford town from 10am – 12pm. This is open to members and non – members. CAN has organised several Mammies Night’s Out events, which gives mams an opportunity to meet up socially. In 2018, we successfully acquired support from Waterford and Wexford ETB to run a photography programme for parents and those impacted by autism. The goal is to create ‘Images of Autism’ to be used in a public awareness initiative. CAN organises training workshops/ information inputs for parents, carer’s and interested individuals in areas such as speech and language, occupational therapy, Applied Behaviour Analysis, paediatric first aid etc. These are financially supported by CAN so as to minimise the cost to attendees.